**Back on the Market/Buyers funding fell through**Charming ranch w/ BRAND NEW ROOF in the Whitewater School District* Master suite includes a brick fireplace, closets, bathroom/double vanities, shower & sitting area updated with tile & paint.The kitchen has been recently updated with new appliances, refinished cabinets, granite countertops, tile backsplash & paint. This home has so much space to enjoy with 4 bedrooms, 3.5 baths recently updated with tile, an office, living room, family room with stone fireplace & dining room. Enjoy your summers in the fenced in back yard swimming, grilling & entertaining on the oversized patio. 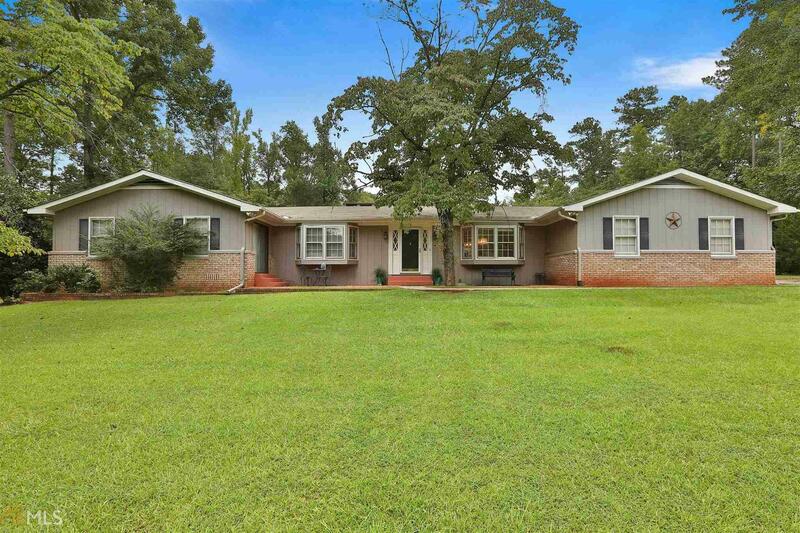 This home on 4 acres w/ a barn has a lot to offer, in a great location convenient to schools & shopping. Home Warranty included.